Are you breaking ground on your first home? Are you in need of a new roof for your current home? Your roof is one of the most visible structures of your home and it provides protection from the elements. For these reasons, it's important to have a roof that's not just attractive, but also durable and sturdy. Rely on JV Contractors, LLC to install your roof with precision, accuracy, and quality. As local roof installers we are committed to seeing our community flourish. We approach every project we take on with enthusiasm and the utmost professionalism. We make it a point to deliver outstanding results for each of our individual clients. Our roof installation contractors take the time to learn about what qualities you're looking for in a roof. Whether you want a modern or traditional-looking roof, rely on us to capture the vision you have for your home. 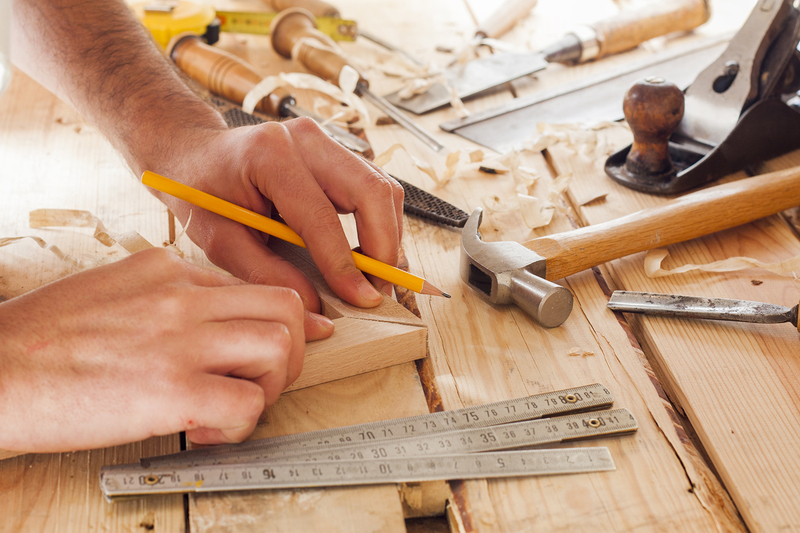 Home projects are exciting, but they can also be stressful. Let our experienced roofers take care of all of the dirty work so that you can sit back and relax. Rely on our years of training and knowledge to ensure you and your home are protected. Your complete and total satisfaction is our highest priority. Contact us to discuss your roofing project. We proudly serve clients in all of central Florida.